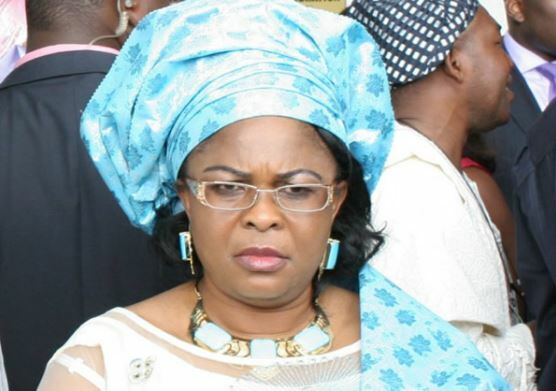 One of the judges involved in the on-going appeal against the temporary seizure of $5.9m belonging to Patience Jonathan, wife of the former President Goodluck Jonathan has withdrawn. According to reports, the affected judge was one of the three-panel of justices – Justices John Ikyeh, Abimbola Obaseki-Adejumo and Abraham Georgewill – hearing the matter. Rotimi Oyedepo, counsel to the Economic and Financial Commission, on learning of the withdraw asked the court to fix a new date during the court’s long vacation, which would last till September.